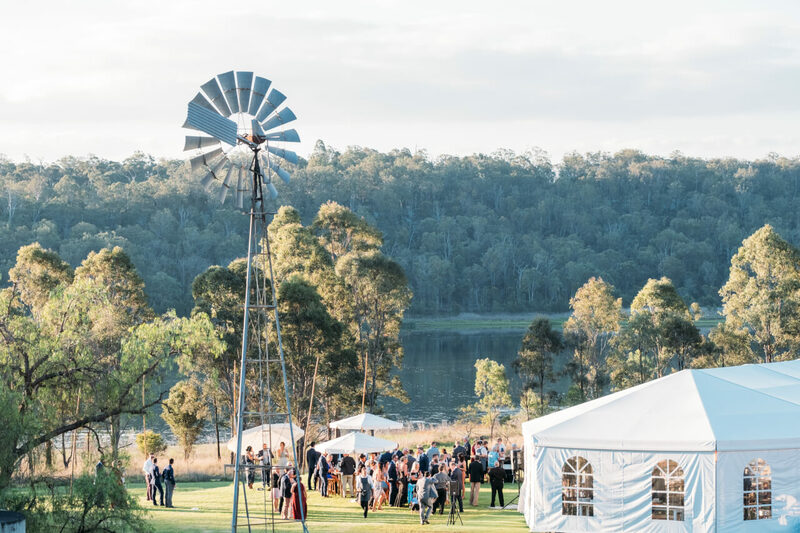 Welcome to Reflections – Lake Cooby, your unique Australian hidden getaway where you can stay, reflect and connect. At Reflections we provide a safe and fun sanctuary designed for you to build healthy relationships with the people you care about. Reflections is a premier location for unique weddings, private couples retreats, distinctive functions and events, and energised corporate retreats. Reflections is a luxurious facility built into the natural bush environment overlooking Lake Cooby. All accommodation options provide a perfect combination of nature and comfort with spectacular views of Lake Cooby and the natural landscape. While you stay with us, you are invited to explore the property and seek out the local native Australian animals including koalas, kangaroos, echidnas, possums, and birds including kookaburras and wedgetail eagles. You can also get active with many of our onsite activities. Our facilitators can guide you on a range of onsite activities designed to stimulate your senses, body and mind. If you are seeking adventure, our facilitators can guide you on our International height rock climbing wall, High ropes course, Low ropes courses, Canoeing, Kayaking, Sailing, plus many team building and problem solving exercises. When it comes to reflecting on your past, present and future, our partners at Mindware Psychology and Strategenics can facilitate you and your team through a number of interactive personal, team building and business improvement workshop sessions. We can also design a customised program just for you. We believe your wellness is based on your ability to build strong positive and productive relationships with yourself, family, colleagues, community and all living things. We need to invest time to learn the skills to effectively communicate and build positive, harmonious relationships. These skills are learnt through our experiences. At Reflections we have carefully designed your experience to maximise the opportunities for you to connect in meaningful ways with the people you care about. Our objective is to improve your wellness and life potential. Our team at Reflections – Lake Cooby come from many diverse professional backgrounds. And we are united in our purpose and passion to make a positive difference to the lives of people, businesses, and communities. We are constantly evolving and improving our services and we appreciate your feedback. We look forward to your visit.